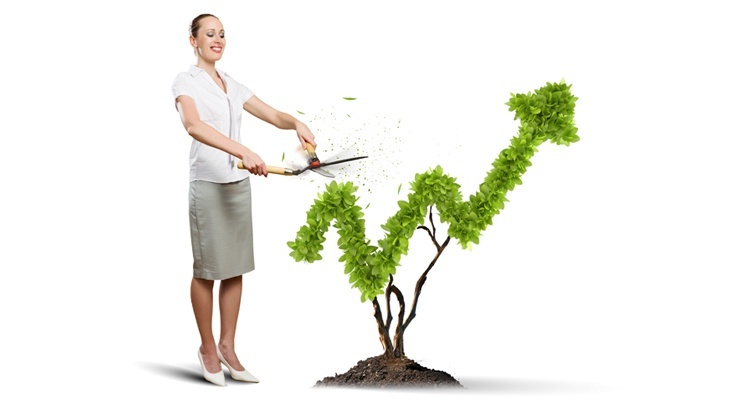 As you evolve your marketing plans, why not make them S.M.A.R.T. Goal oriented! 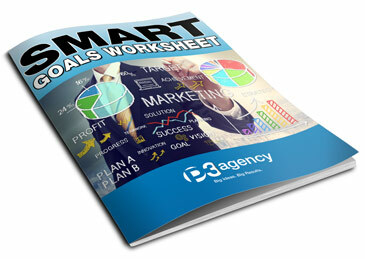 This Free downlaodable SMART Marketing Goals Excel Spreadsheet will help you add structure and accountability to your marketing. To help you align your marketing efforts with SMART goals, we have a free marketing planning template that you can download.